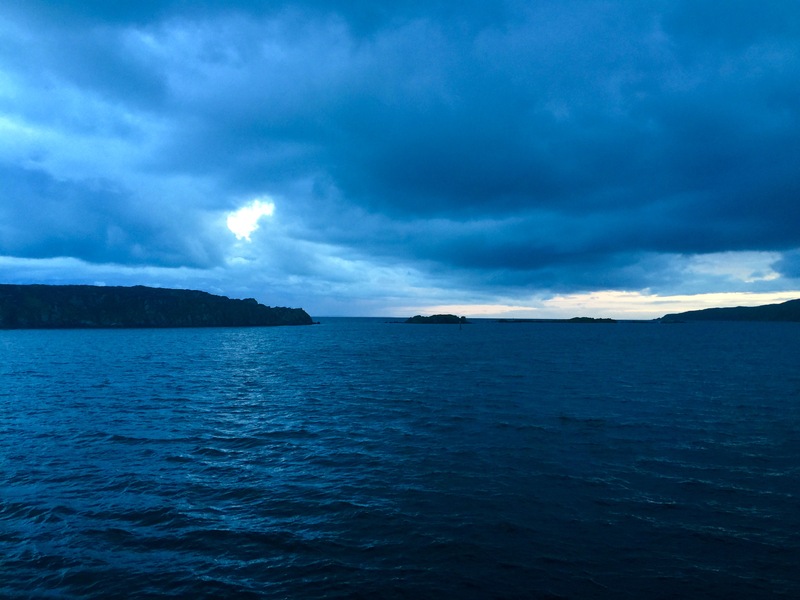 There’s something magical about Islay (pronounced I-la). 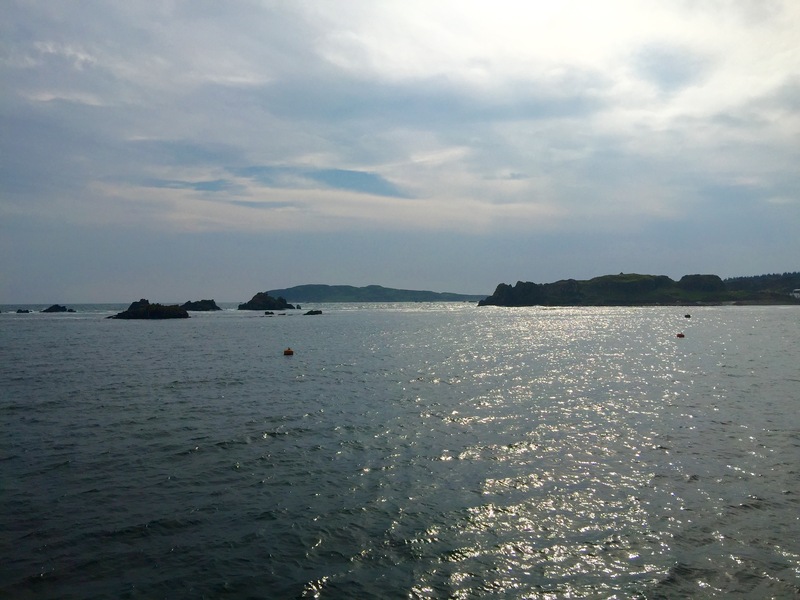 It has some of the best beaches in Britain, whisky by the barrel-load and fish so fresh you practically have to slap it. 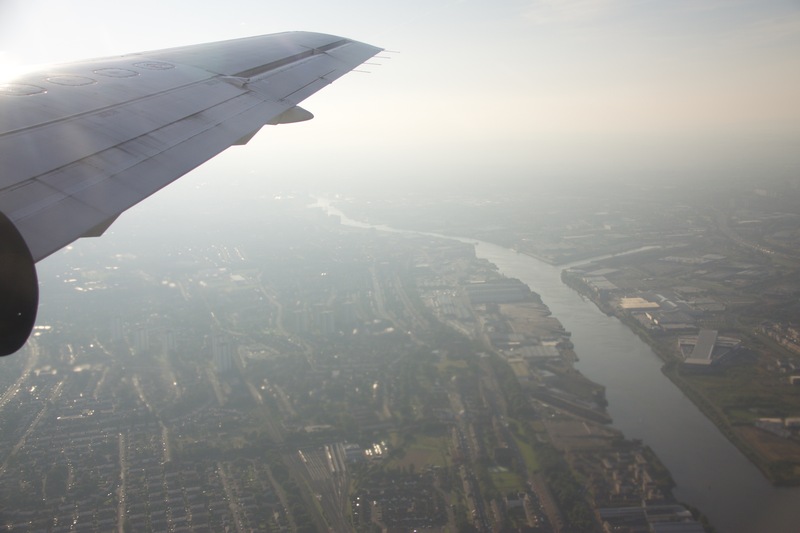 For a whisky lover, particularly those with a penchant for peat, the mere mention of the name makes the heart beat faster. 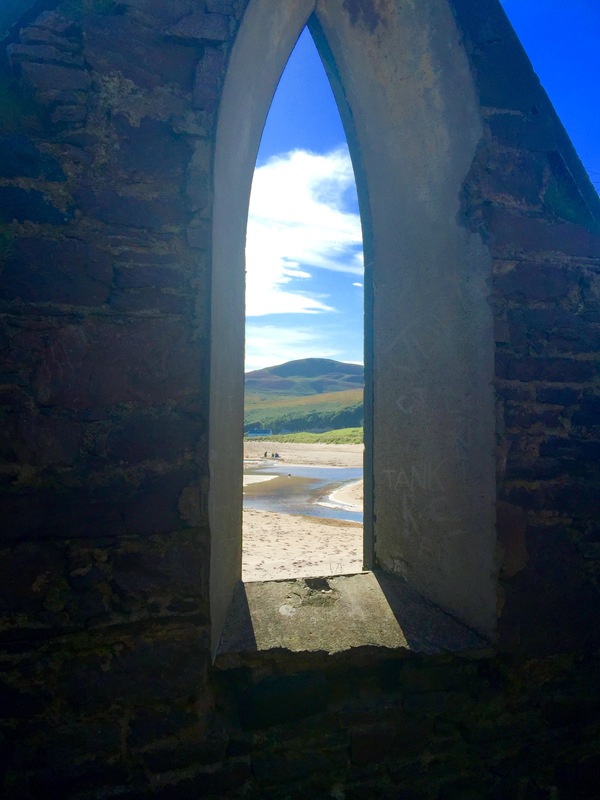 Even if whisky isn’t your thing, Islay is full of riches and a long weekend here will lift your spirits and make your heart sing. 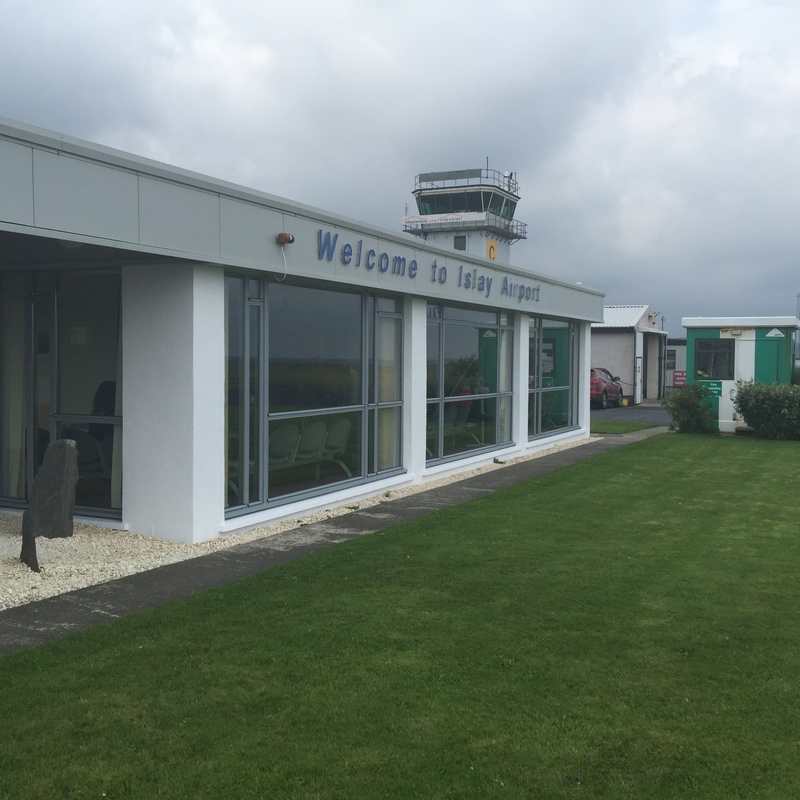 Getting there: You can get to Islay by Air from Glasgow with FlyBe or by Ferry from Kennacraig on the Kintyre peninsula to Port Askaig and Port Ellen. 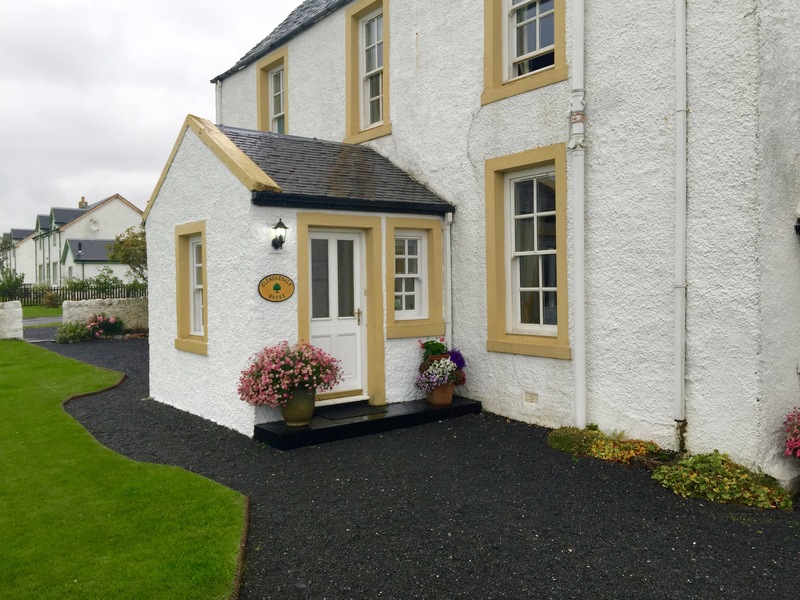 Stay: Glenegedale House is opposite Islay Airport and it’s a very warm welcome with plates of freshly baked cake and pots of piping hot coffee. 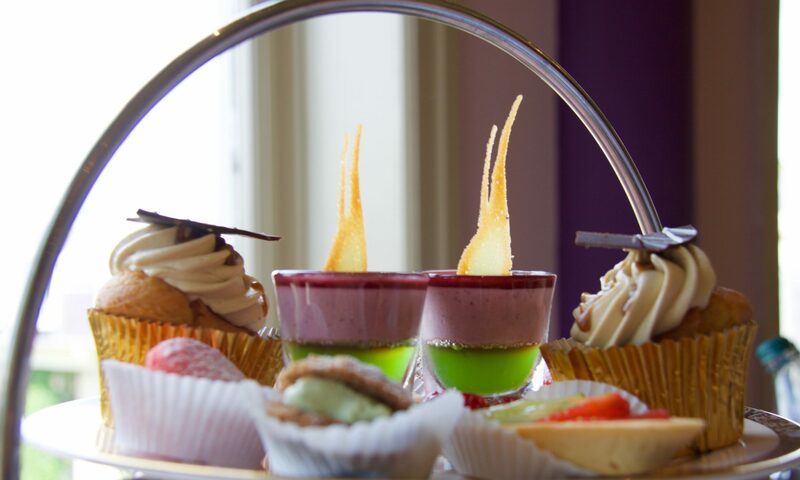 You’ll be guaranteed a first-class stay with a peaceful night’s sleep, followed by a hearty breakfast. This luxury guest house is a family-run affair with Emma and Graeme at the helm. 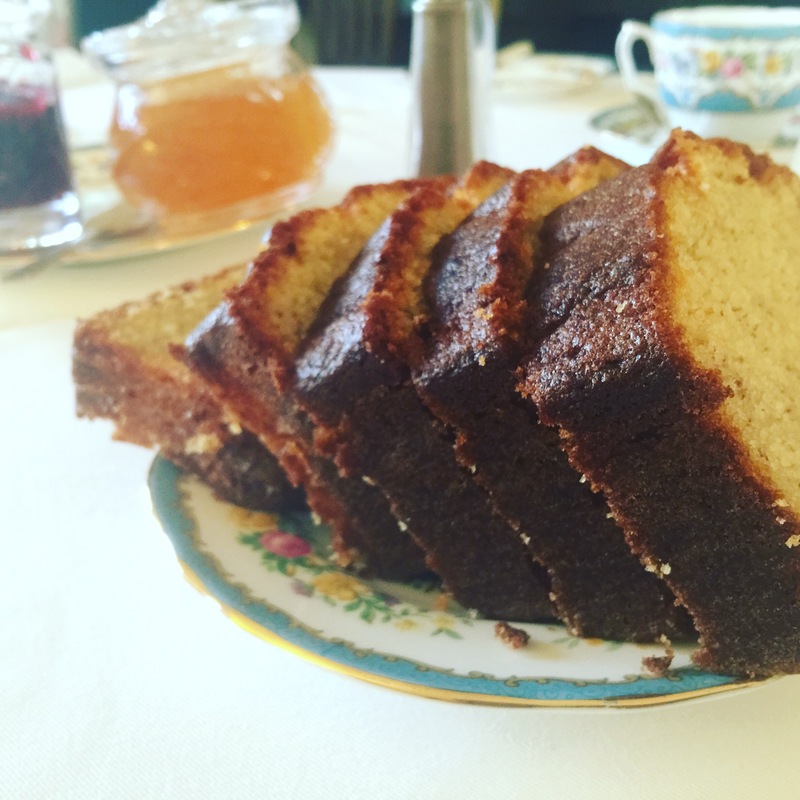 I loved the whisky-fuelled porridge, full fruit buffet, cooked breakfast and banana cake. Travel: Buses are intermittent but there are taxis which you’ll need to book ahead of time. To do the island justice, it’s best to hire a car to explore, grab yourself a Landranger map and plan your route and try not to rely too heavily on a sat nav. Islay Cycles hire bikes for the family. 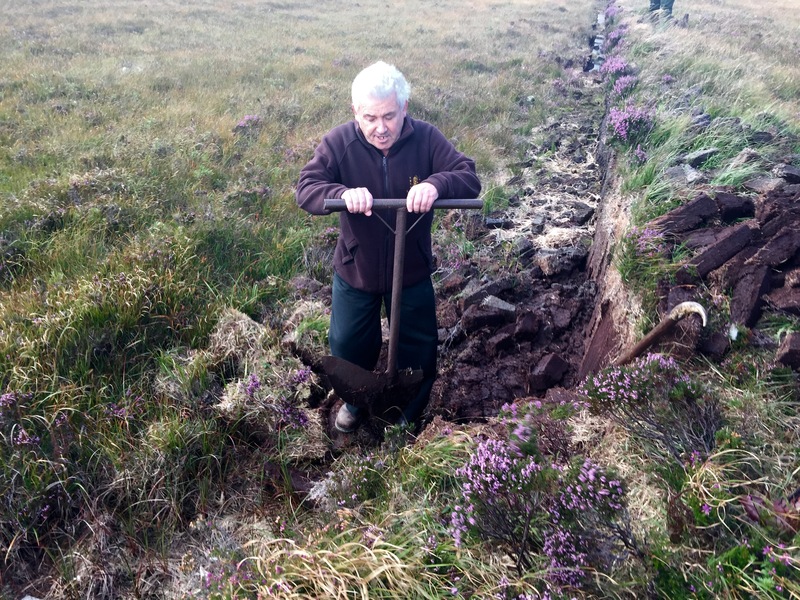 Walk: Islay is perfect for walking and as you’d expect there are plenty of well-trodden routes. The Walk Highlands website is a great resource. 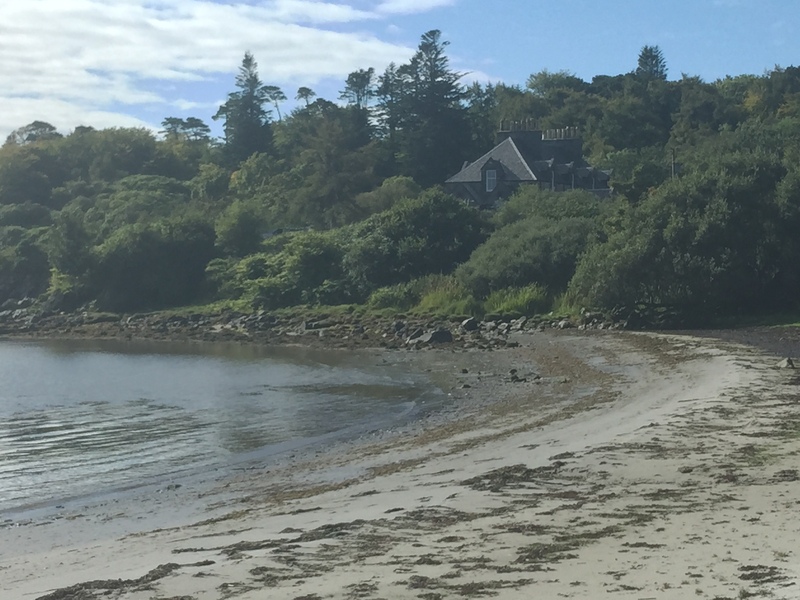 In April next year you can take part in the Walk Islay festival which allows walkers of all ability to romp around the islands of Jura and Colonsay. 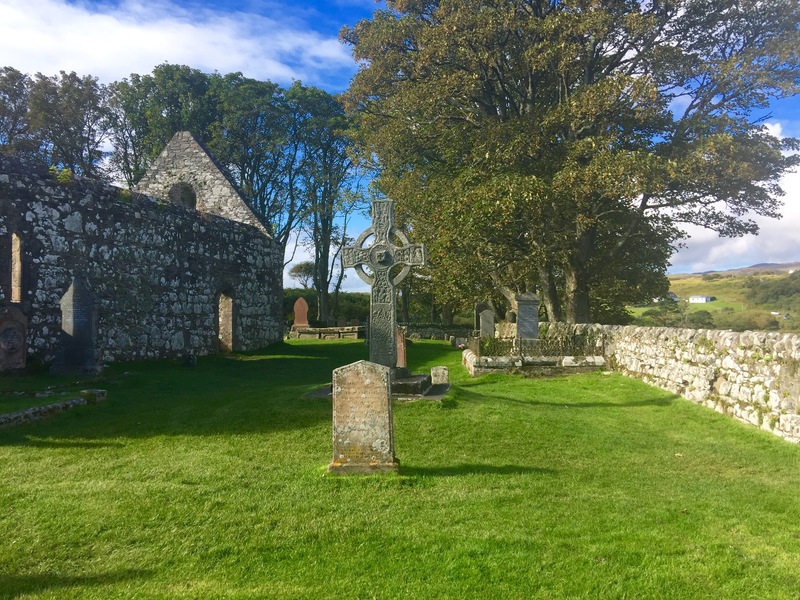 Kildalton Cross and Port Mor is a must, and in the ruins of the Kildalton Church you’ll find the magnificent carved Celtic Cross which dates from the late eighth century. Red Indians are said to have rubbed their spines against the sacred stone and it’s believed if you do the same you’ll find your inner peace. There are plenty of hidden beaches and some of the best will be the ones you find, usually deserted, with the odd flock of birds or a dog walker. 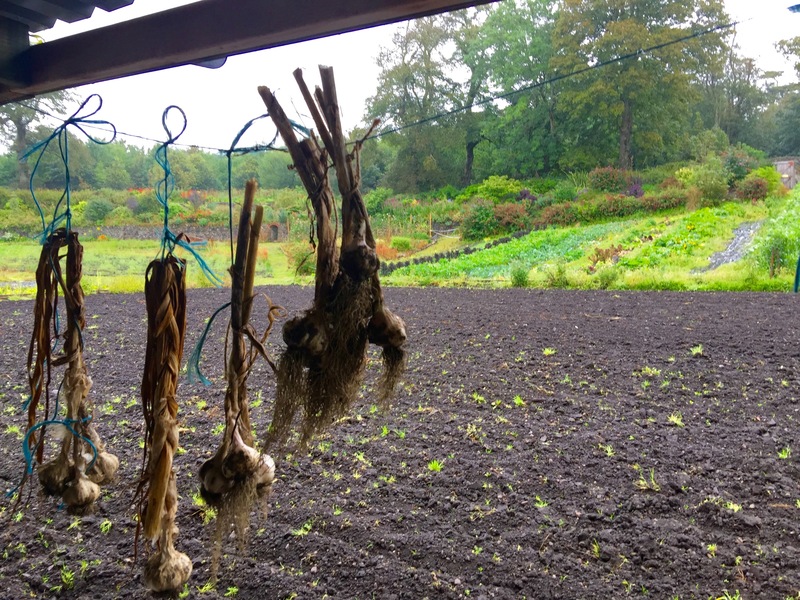 The Islay Community Garden is something of a secret and is very close to Islay House, built in the 17th century. It’s had a few reincarnations since its construction in 1677 and when I visit was undergoing a conversion into a country house hotel. The garden is open all year round and is free to visit. Walk among the fruit trees, vegetables and buy some flowers from the wonderful cutting garden. Sup: Take your pick from eight working whisky distilleries on Islay but learn to pronounce their names before you arrive. 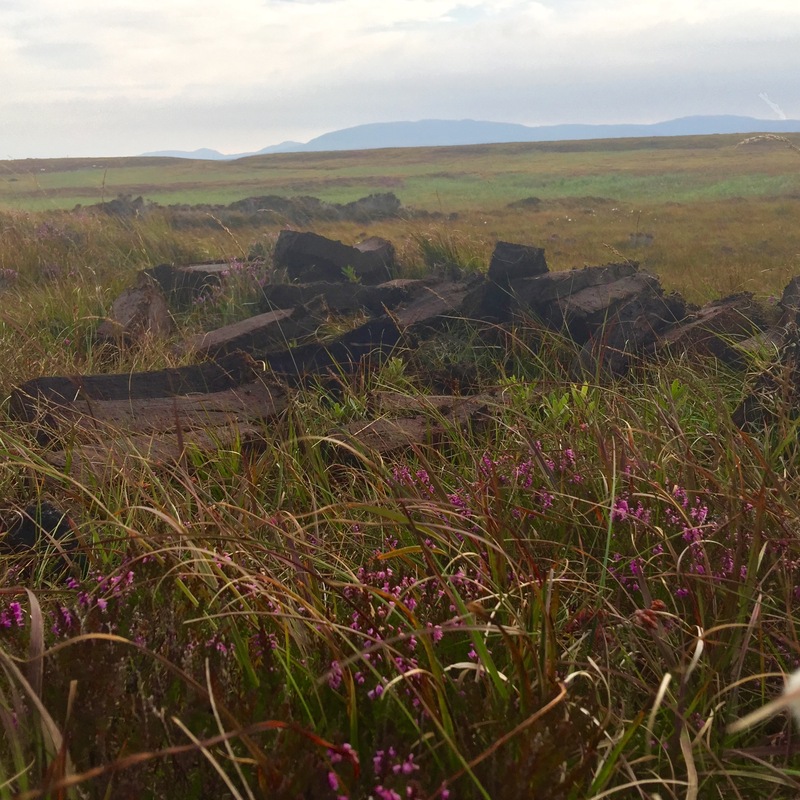 Islay is the island of peat, cut from source and used to smoke the barley. 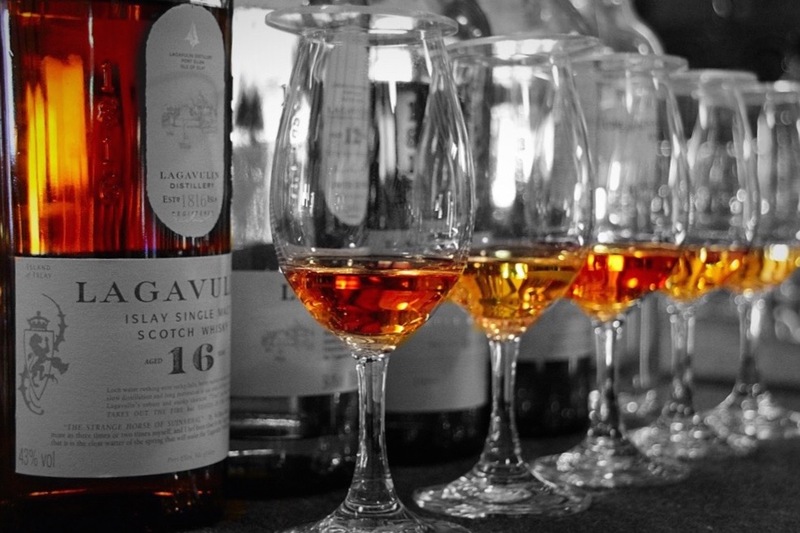 Lagavulin, (pronounced lag-a-voolin) Caol Ila (pronounced cull-ee-la), Bunnahabhain (pronounced boona-hah-ven), Bruichladdich (pronounced brook-laddy), Laphroaig (pronounced laf-roig), Kilchoman (pronounced kill-coman), and Bowmore have a distillery here. An organised tour will explain the full whisky-making process, but be sure to book in advance. 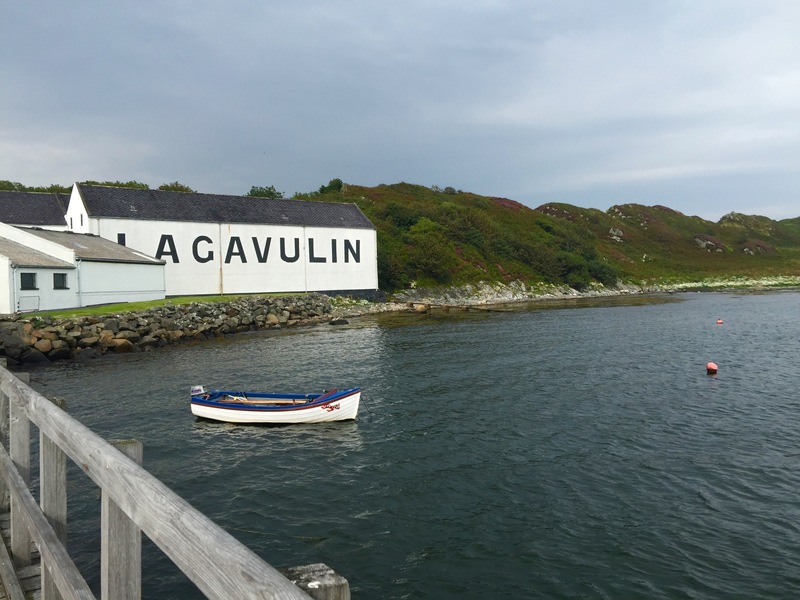 Lagavulin is said to be one of the oldest producers on Islay and it operates at full tilt to keep up with demand. 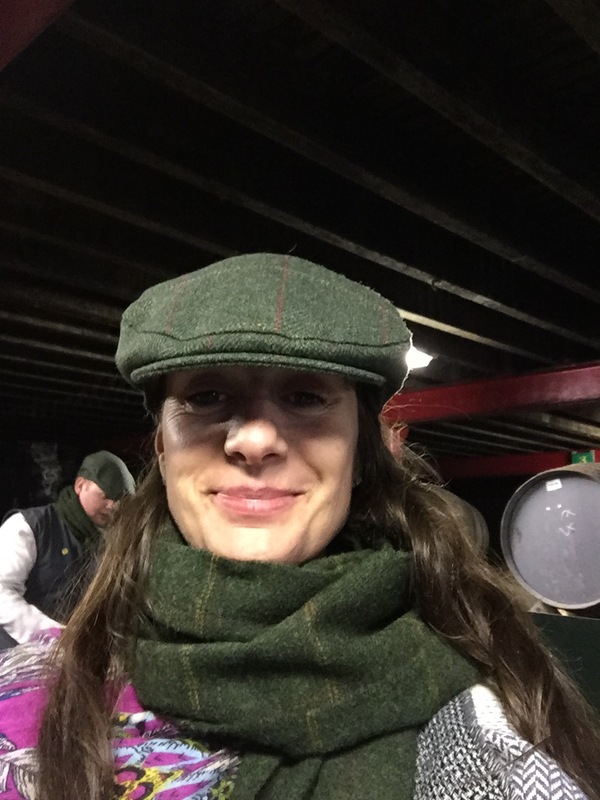 Visitors on their tour get the full experience and if you’re lucky, you’ll get to taste mature malts straight from the barrels. Here’s me having done just that – I think the eyes say it all. If whisky’s not your drink, then try the real ale made on Islay: Black Rock’s one to start with. Eat: The Islay Hotel does a great seafood platter and has a well-stocked whisky bar, the Distillery at Ardbeg has The Old Kiln Cafe and when we ate there our lunch was tasty. I’m told it’s not unusual during the summer months to queue for half an hour to get a table, but there are plenty of places to eat on the island, just ask the locals. 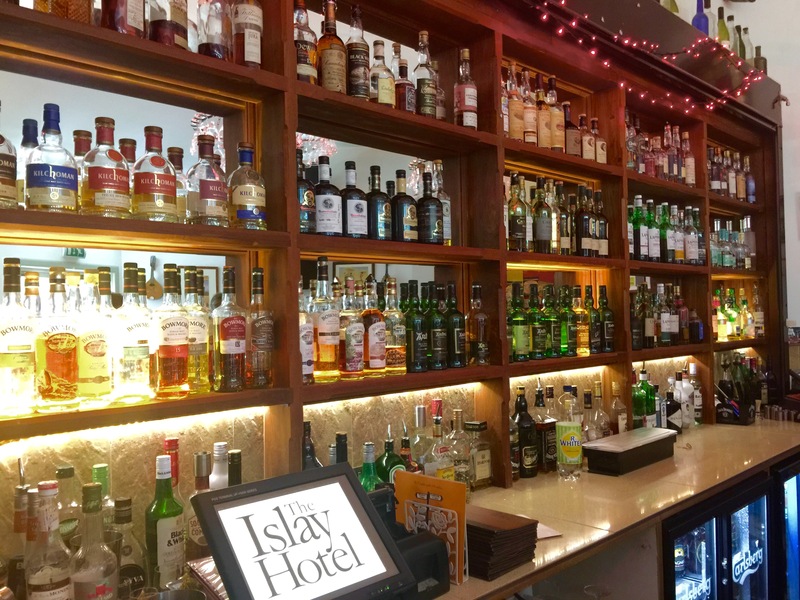 Wear: Islay has had a Mill since 1883 and after a period of closure it reopened in 1981 and is managed by husband and wife team, Gordon and Sheila Covell. The two Victorian looms have produced some memorable plaids. 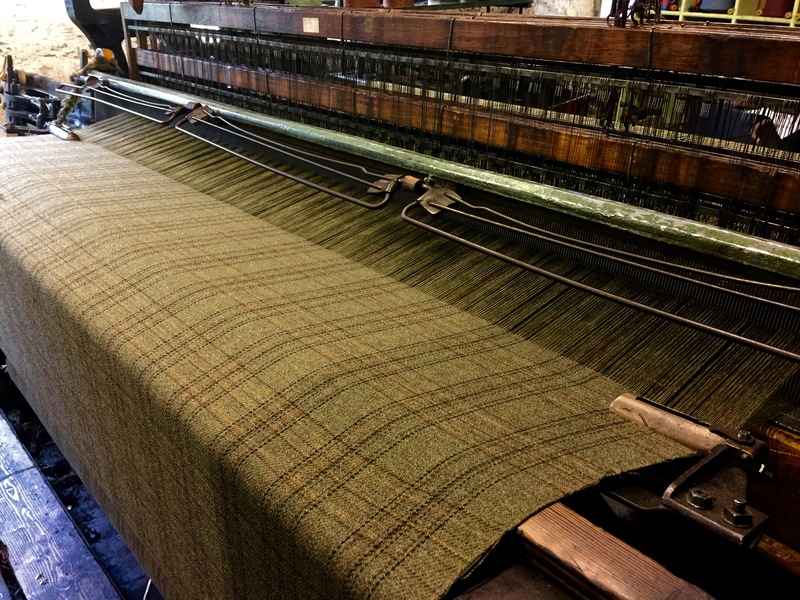 The Mill made the cloth for the film Braveheart as well as a clutch of other Hollywood blockbusters. Today, they weave for tailors in Europe, local distilleries and they sell the rugs, scarves, caps and tweed, weaved on the premises. 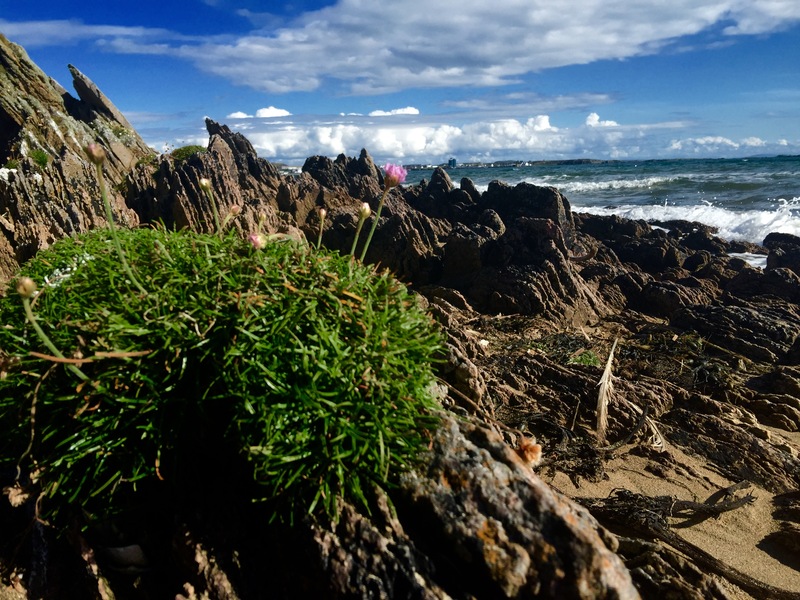 Watch: Islay’s surrounded by 130 metres of coastline and that means plenty of sandy beaches. 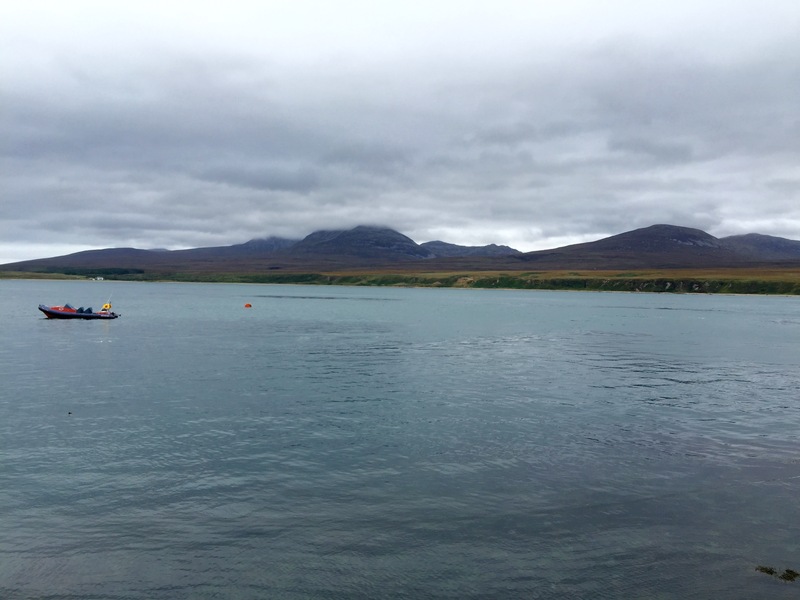 Take a swim at Laggan Bay, Loch Indaal or Loch Gruinart. Be sure to take binoculars, there are seal colonies and a few otters and the island is a birdwatchers paradise and home to tens of thousands of wintering bird populations. You can expect to see large flocks of geese – the protected Greenland and white-fronted and Barnacle and the RSPB has sites at Loch Gruinart and Oa. 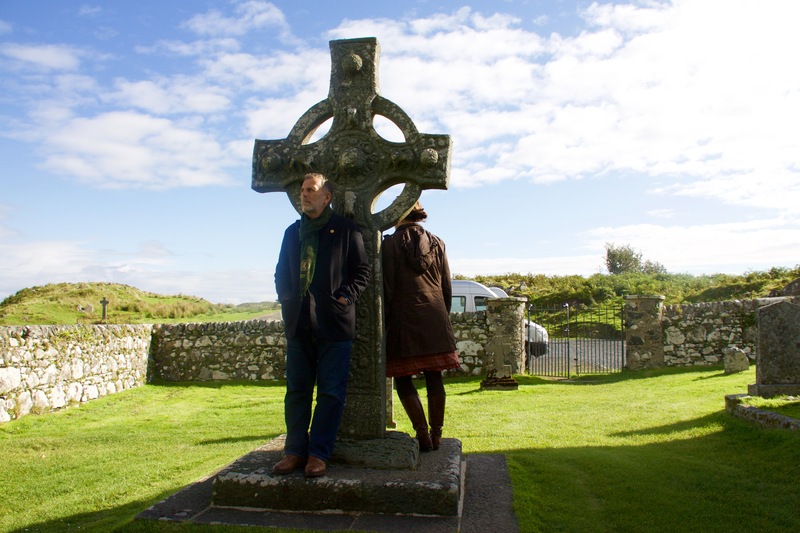 History: In the former free church of Port Charlotte you’ll find the Museum of Islay Life a chance to explore the history of the island. It houses around 2,000 objects over a wide range of subject areas from farming tools to kitchen utensils. 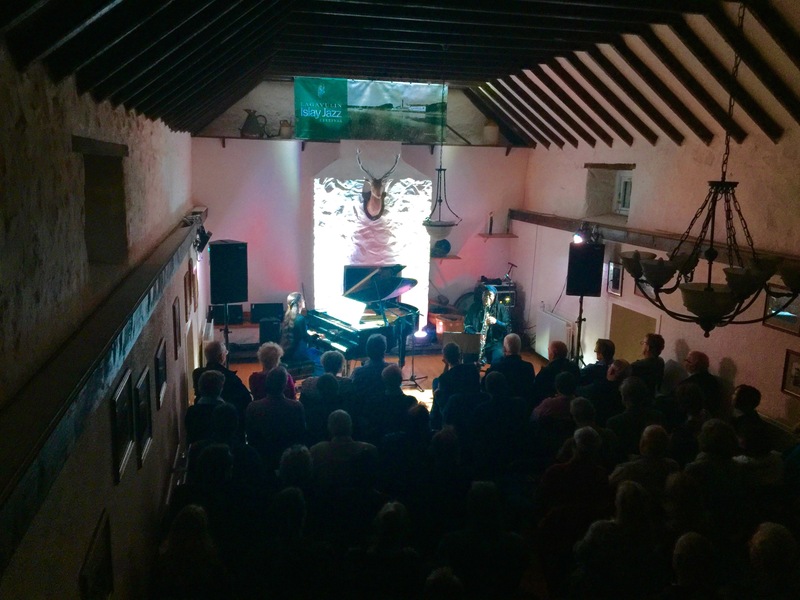 When to visit: Each September the island hosts the Islay Jazz Festival, now in its 15th year and hosts musicians from the international arena and the cream of Scotland’s jazz scene. Tickets are sold on a small-scale which allows concert-goers a uniquely intimate experience. Check their website for dates in 2016. 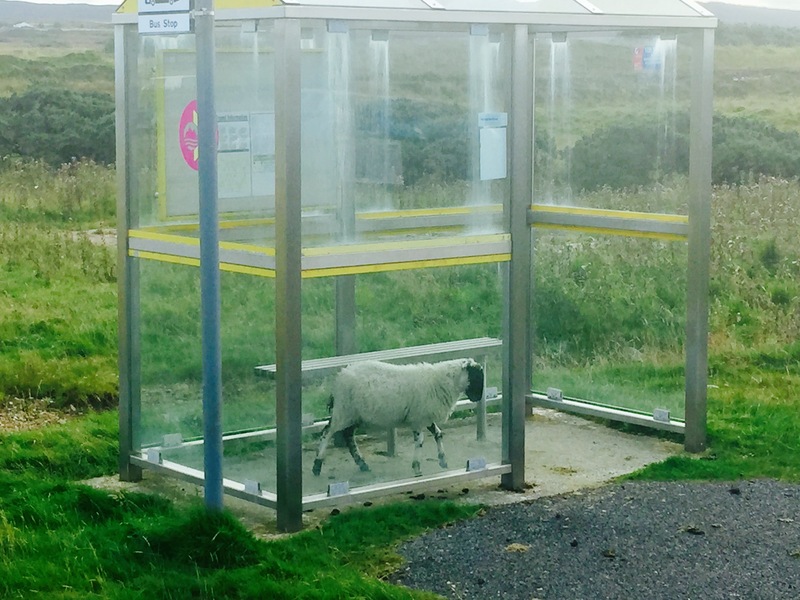 For more information on Islay go to Visit Scotland‘s website.